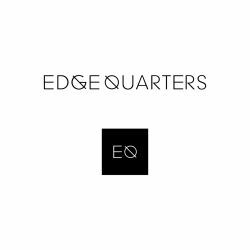 "EdgeQuarters provides the perfect design, procurement, and installation solution for quickly-growing companies." We have designed and sourced furniture for over 400,000 square feet of office space throughout the country over the last three years. The ancillary furniture, wallpaper, etc. that we procure is largely sourced from the residential design world. We use dozens of different vendors, which allows us to create unique, layered, non-corporate spaces for our clients. The EQ team will work with you to help design a space that your employees will love to work in. No need to staff an entire internal real estate department—EQ handles the entire process from start to finish. All you have to do is move in!